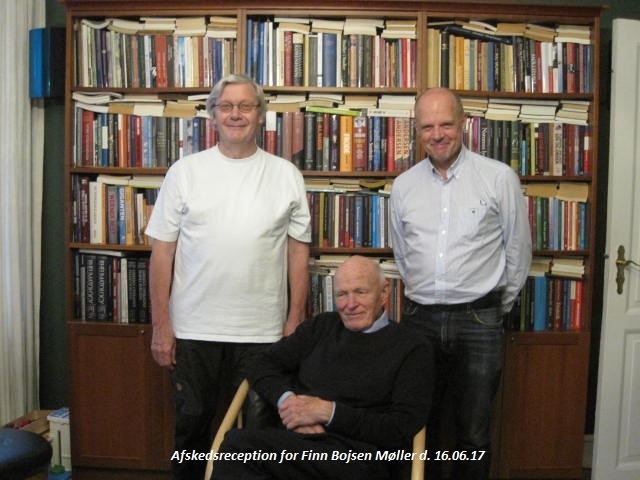 Finn Bojsen Møller is thanked for many years of cooperation and initiator of the Dissection courses since 1997. Finn stopped on May 30, 2017. 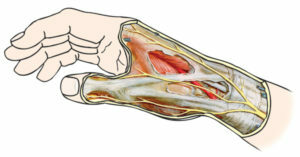 Continues as a supervisor on Biomechanical studies of the hand. Nina Vendel is thanked for a good collaboration since 1998 and for an important share in the Team function and the course for doctors and nurses. Nina stops in the course function 1 / 4-2016. Niels Thomsen thanks for help with the course for doctors and nurses over time. Garcia Elias thanks for participation and instructor function on the course. Elisabet Hagert thanks for participation and instructor on the course. Jørgen Tranum thanks for support and continued help for the course. Janne Dynesen thanks for many years of collaboration on the course for nurses. Marianne Nygaard thanks for help with the course for nurses. Annika Widerberg thanks for participation and instructor on the course. Thomas Rohde thanks for instructor function on the course.